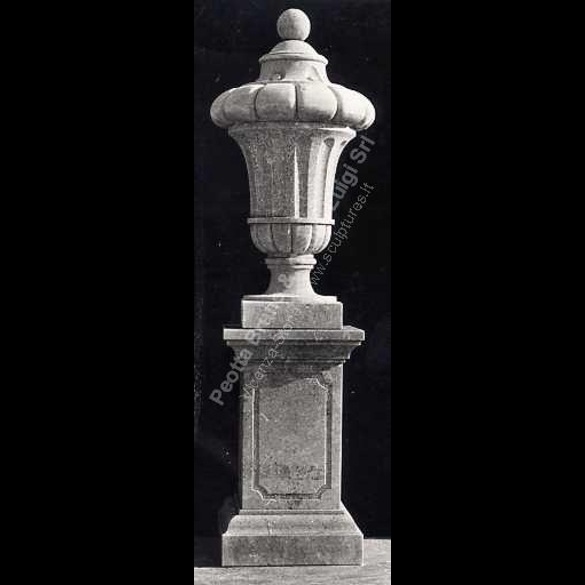 Peotta Bruno & Geom. 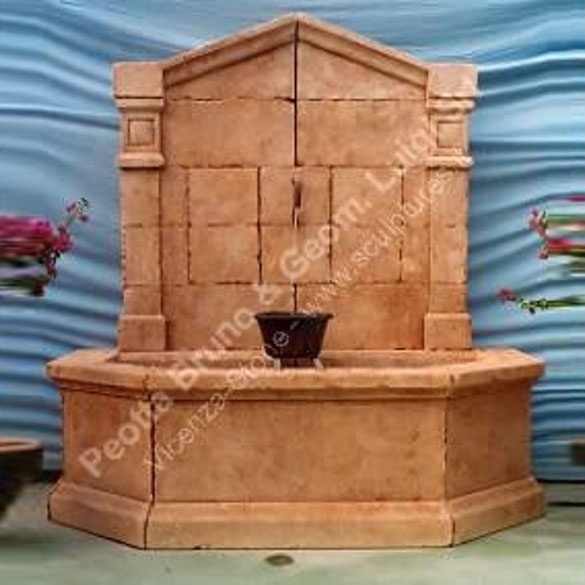 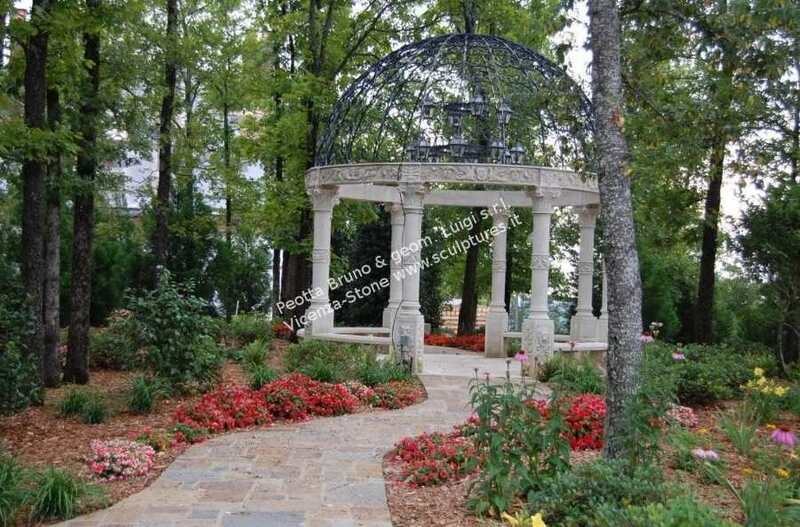 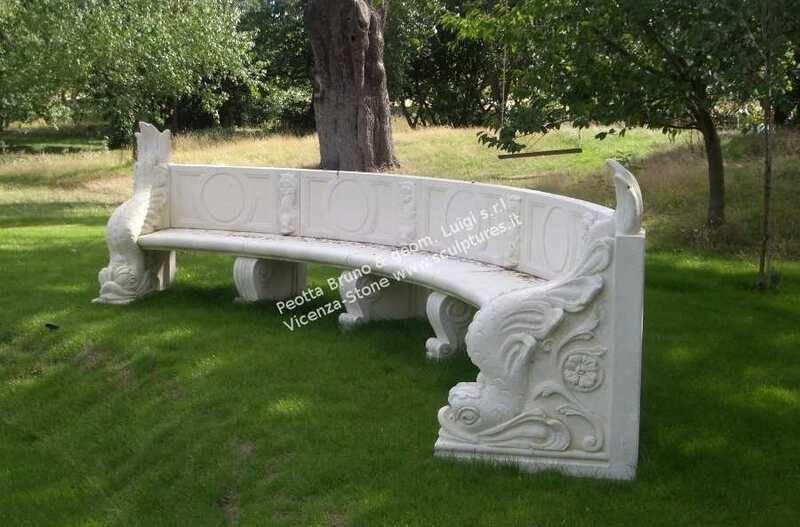 Luigi carves any type of garden sculptures starting from pictures or custom drawings. 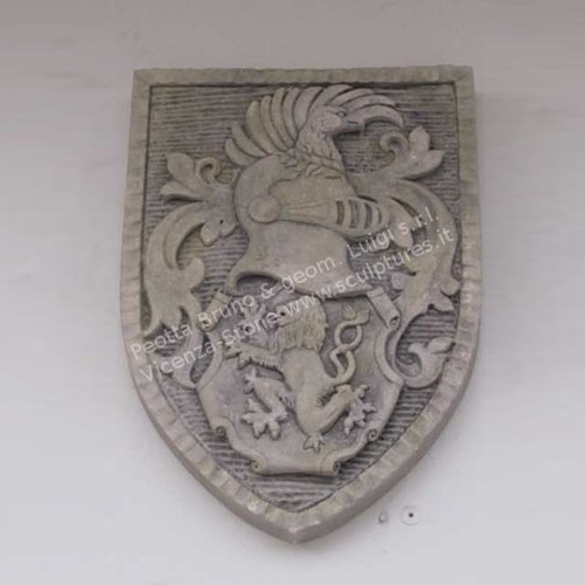 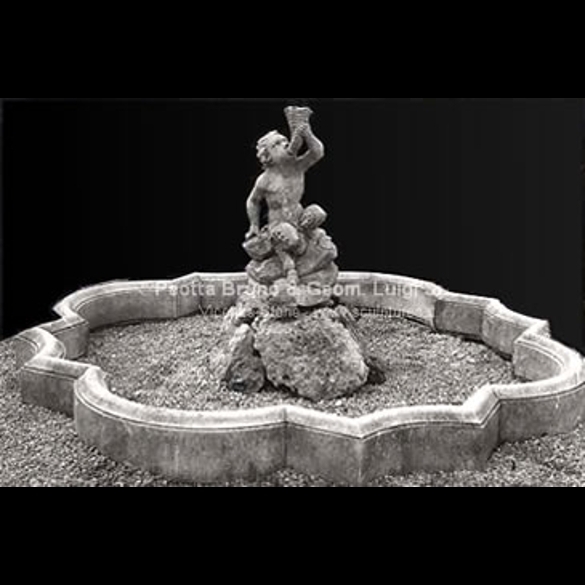 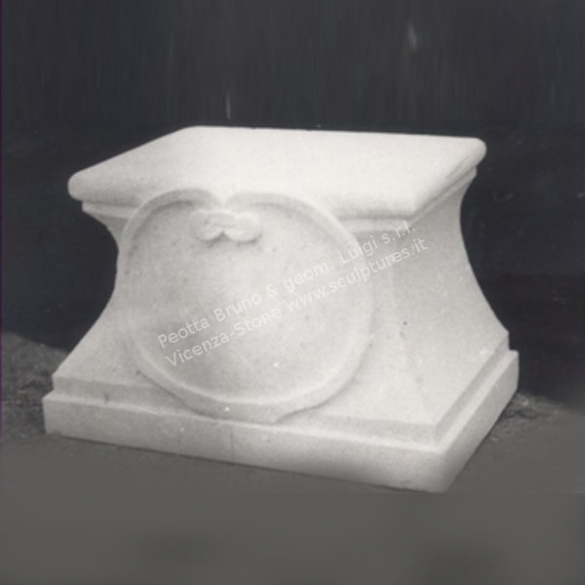 All pieces are carved in our firm by sculptors that use the antique carving tecnique, from the stone block to the finial sculpture. 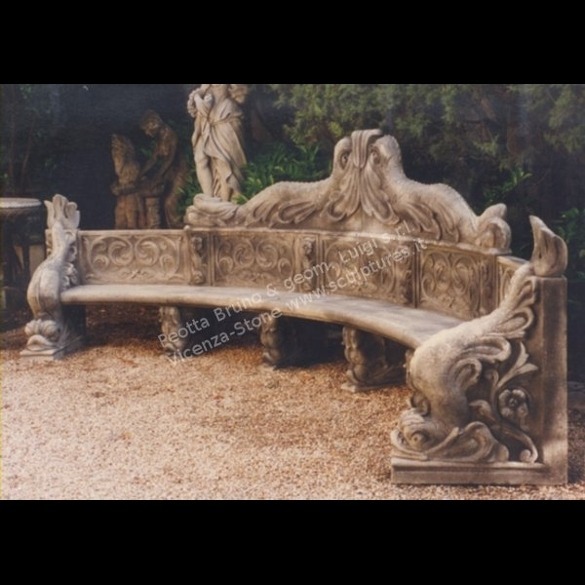 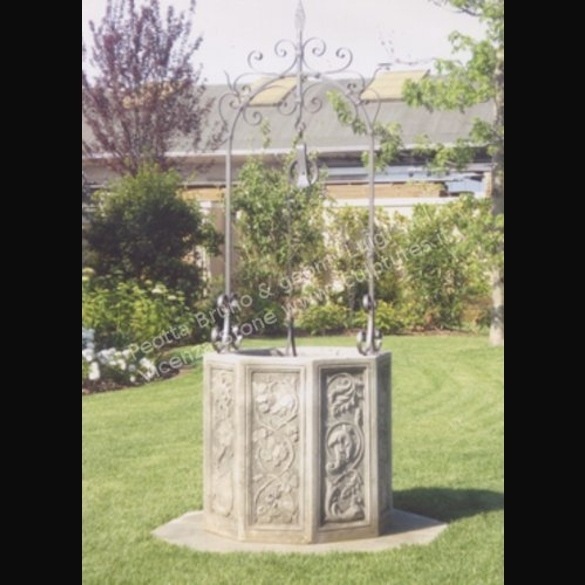 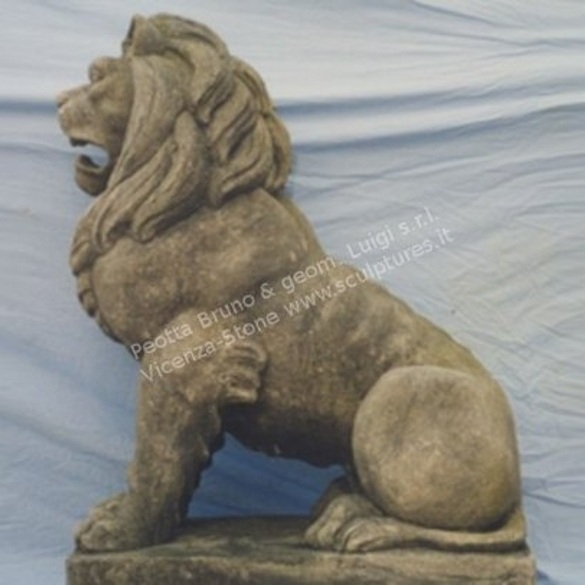 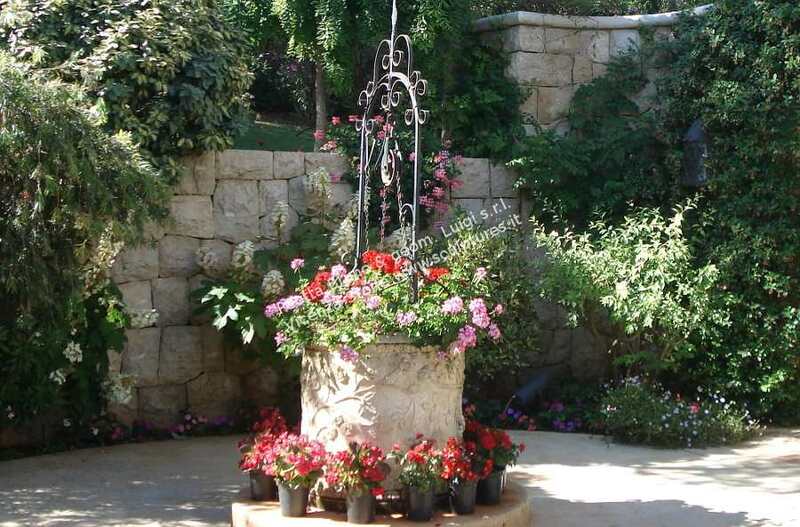 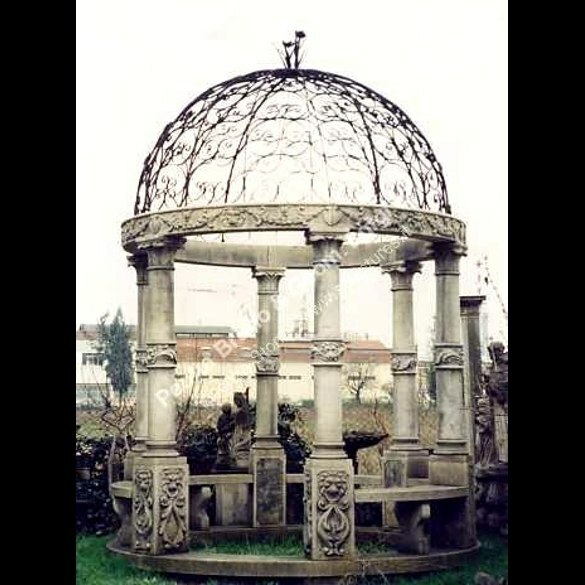 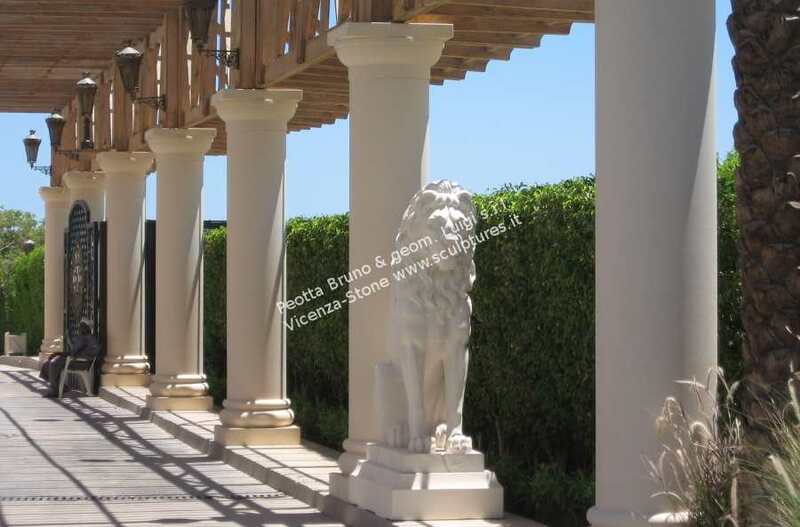 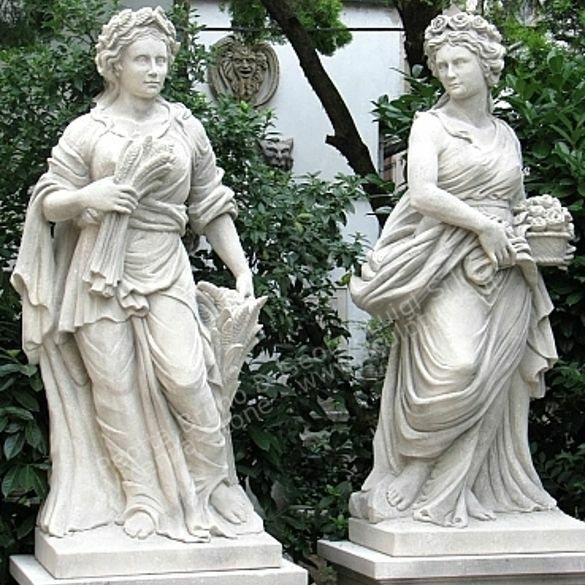 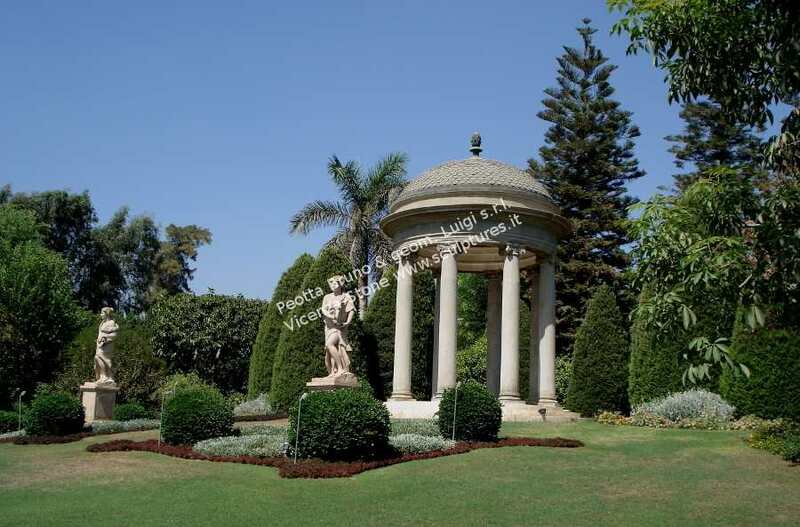 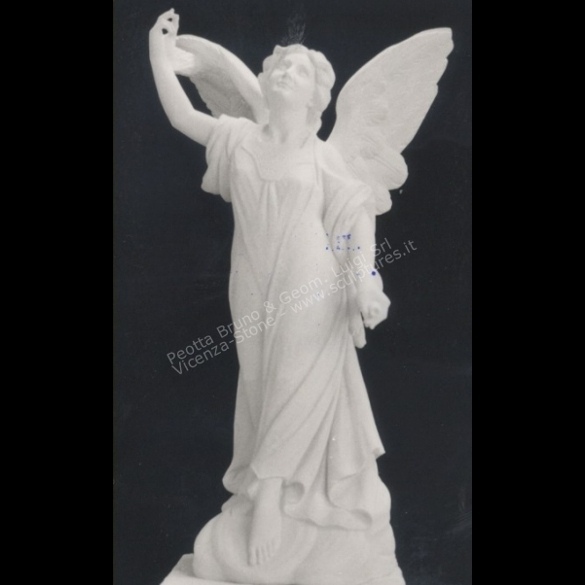 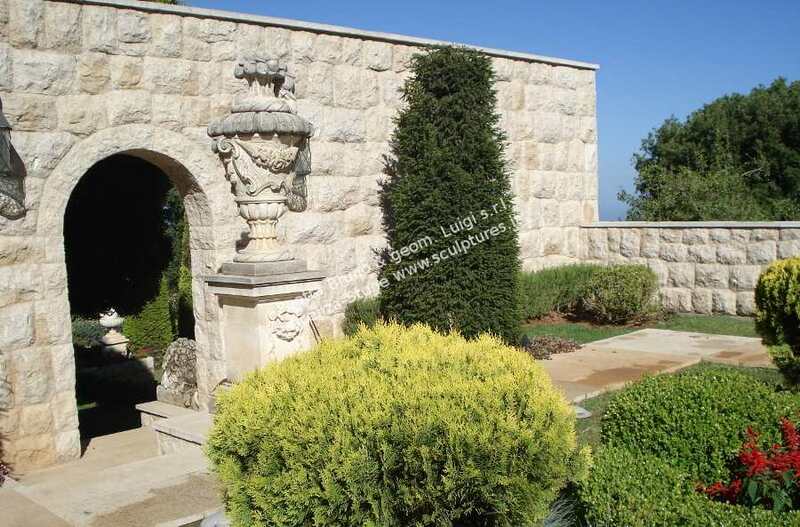 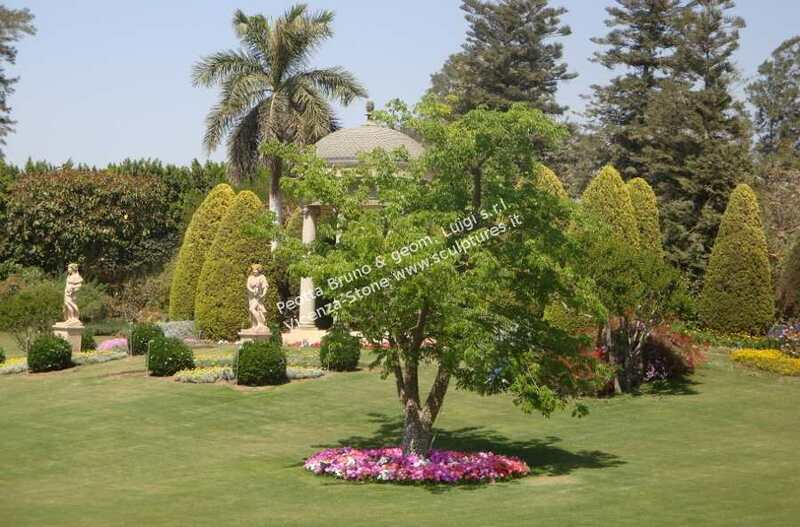 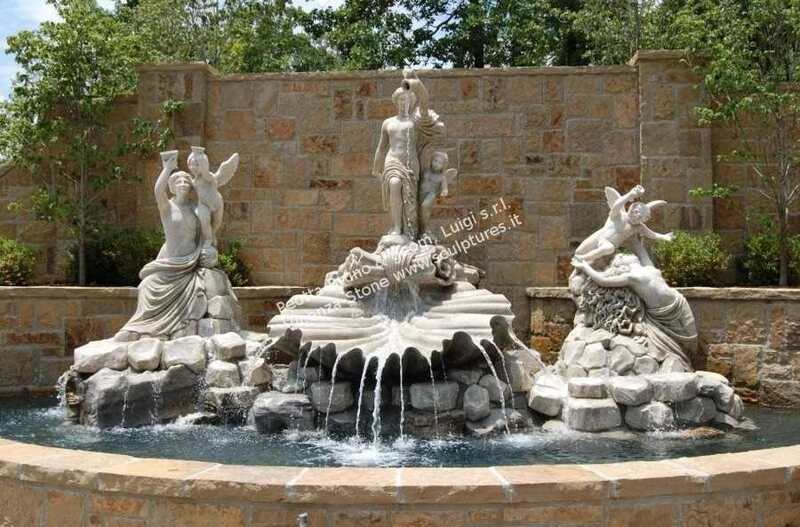 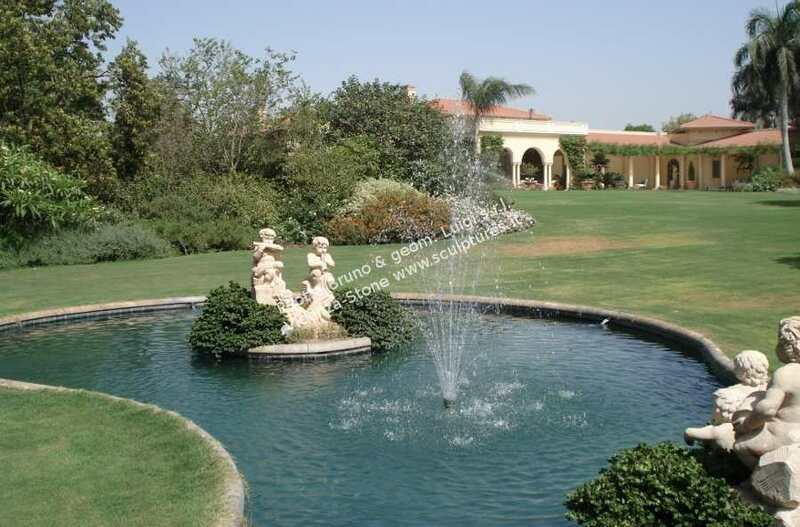 A large selection of garden sculptures are showed in the catalogue herein, and we also have the possibility to send any pictures for any specific projects.